I think i'm in love...in love with my drivers cars!!! Me and Noah were chatting, and we decided something for Cloud9. Really? Wow, I guess I'll find another team that I can paint this car for. Really want to, it's one I really want to paint so it should turn out half decent. MrKyleCollins wrote: Me and Noah were chatting, and we decided something for Cloud9. Man, makes me want Cinnamon Toast Crunch to sponsor a driver in real NASCAR racing! Technically they have. That just haven't been the primary design. THAT 9. Martin Motorsports have some great cars! DAW! NO US ARMY SCHEME FOR THE 01?! ...That would had been awesome. I have a Christmas present for Pericles! I'm only showing one, and I think this is the alltime best looking car I've ever made. Can we all agree I'm getting better at painting? Aw, Thanks! I wish I could paint but Time Limits me, and the fact that I haven't done much of the make up work I missed out on last week, well..damn. THANK YOU MRKYLECOLLINS!!!! 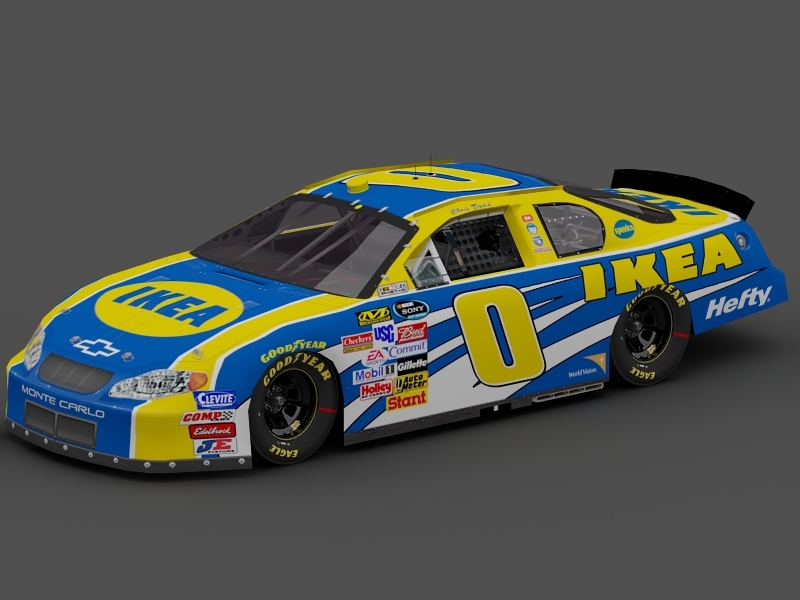 After what seemed to be 10,000 years of stuff, the #0 IKEA Chevy has been unveiled! DKurtis wrote: After what seemed to be 10,000 years of stuff, the #0 IKEA Chevy has been unveiled! 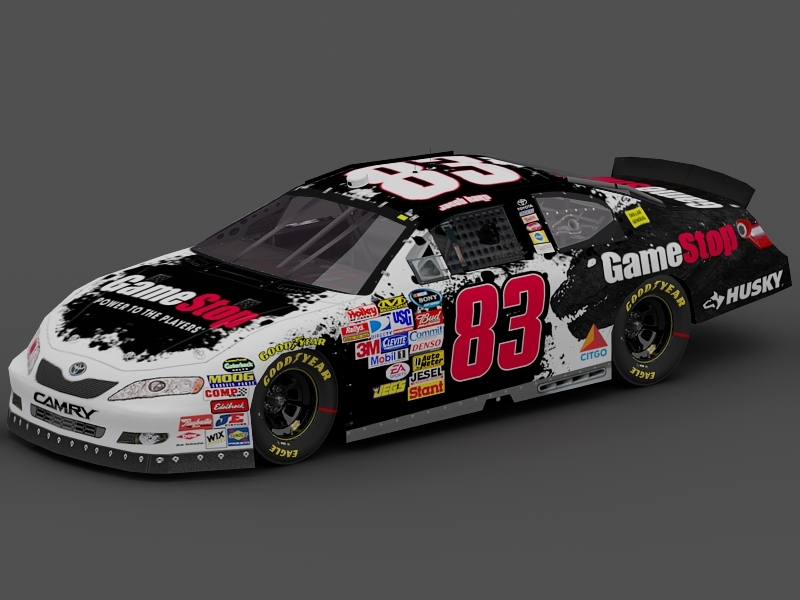 I'm a big fan of the #81 Geek Squad... 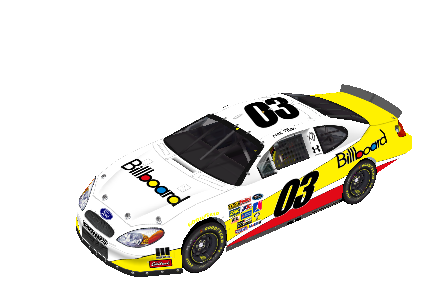 I have to say though, I'm going to remake the #03 Billboard car. I look back at the car and it doesn't come close to looking good enough for the SCS in my opinion. I'll show you the new #03 Billboard car tomorrow! Hey, I am tryin to paint the 14, but I am having some problems. Can anyone take over? LHP14Florida wrote: Hey, I am tryin to paint the 14, but I am having some problems. Can anyone take over? I can, PM me anything about what you want. 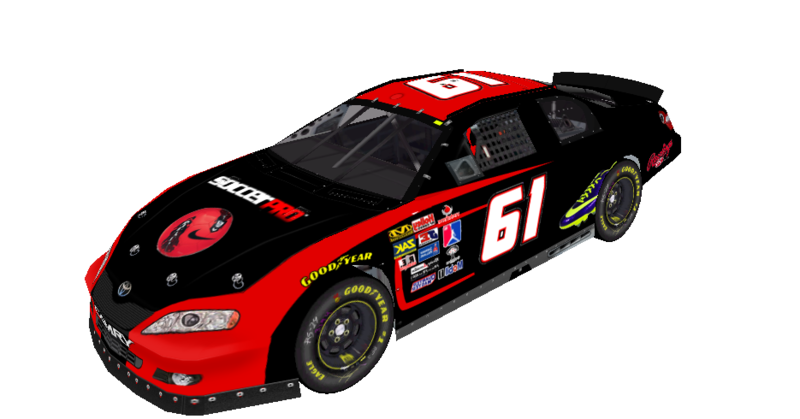 Also, here is the new and improved #03 Billboard Ford for Max Titan! I think it looks 10x better! That might be my favourite car as of right now! It just looks amazing, keep up the work Collins! I have the Petronas Base and Shellys numbers.. I can go ahead and do it Collins. Mr.YAMP wrote: I have the Petronas Base and Shellys numbers.. I can go ahead and do it Collins. Well if that's the case sure, I'll just finish up the pitboxes. May I ask though, should I have a pitbox for every sponsor per car? Update: I literally only just realized that Noah wanted us to render our cars to make them look nice. I haven't been doing that for a few of my cars... I always thought his roster video would be ingame like last season because in my opinion, I think the roster video would work better ingame. 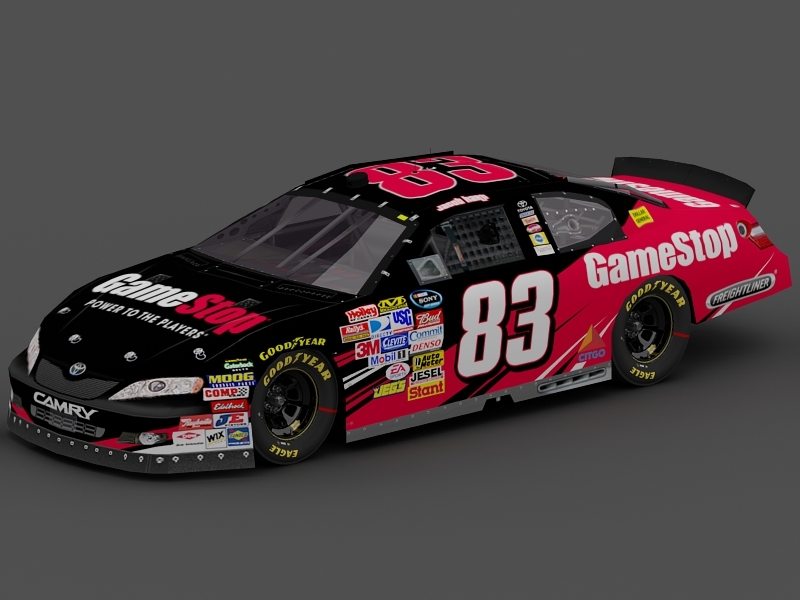 FUEL Brothers Racing has announced Gamestop as a sponsor to the #83, and revealed their schemes for fans to decide whether to run one of them or both. Here they are!